Everyone has had that moment at the airport of trying to find your suitcase among the sea of luggage. 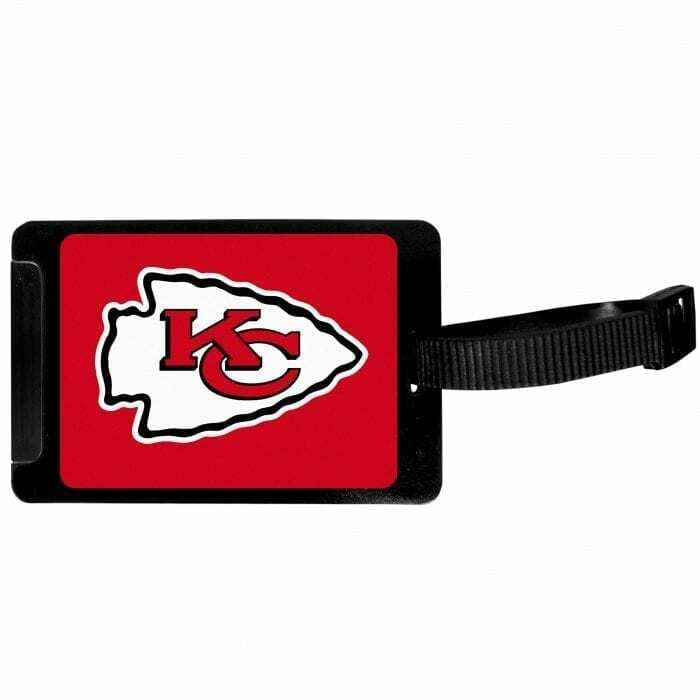 This quality luggage tag takes the frustration out of that process by providing an easy to spot tag that is attractive and shows off your team pride. 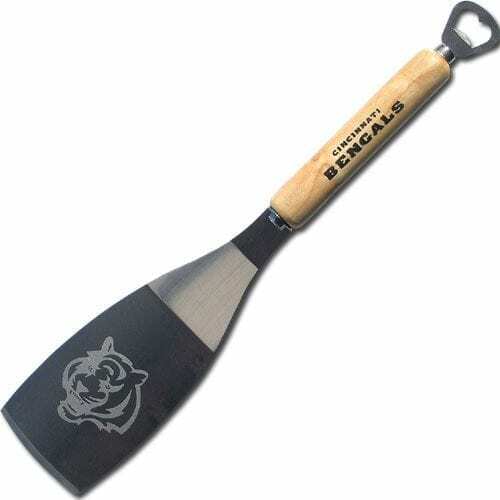 The hard plastic tag has a slide-out address tab and bright digitally printed Kansas City Chiefs logo. 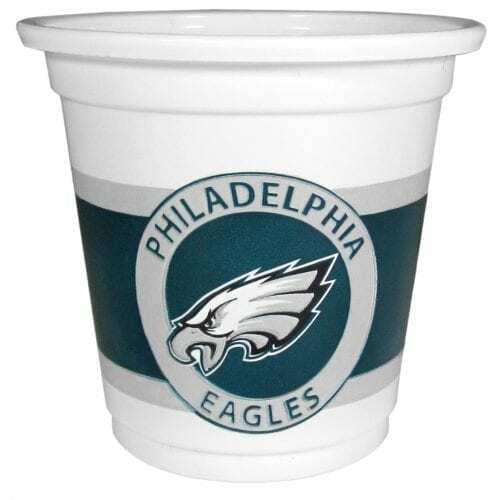 This is the perfect travel accessory for the die-hard fan!